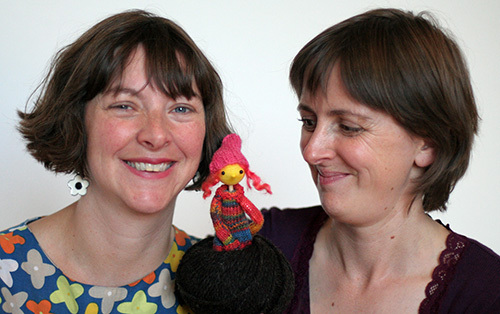 I run a regular inclusive story session for families at the Scottish Storytelling Centre in Edinburgh, with my colleague Marie Louise Cochrane (aka Mrs Mash). Come and enjoy some multi-sensory adventures! Friendly puppets and plenty of things to squish, shake and smell! Lots of fun for everyone, but particularly for children with additional needs, their families, friends and carers. Contact the Scottish Storytelling Centre for more details about upcoming Story Kist sessions at the centre. Story Kist sessions can also come to you! Please get in touch for more details.